So now we have it. 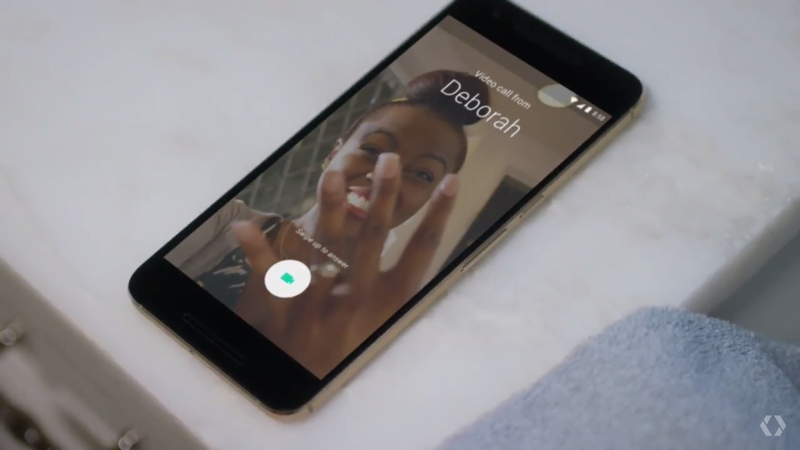 Google's new messenger app and video calling. 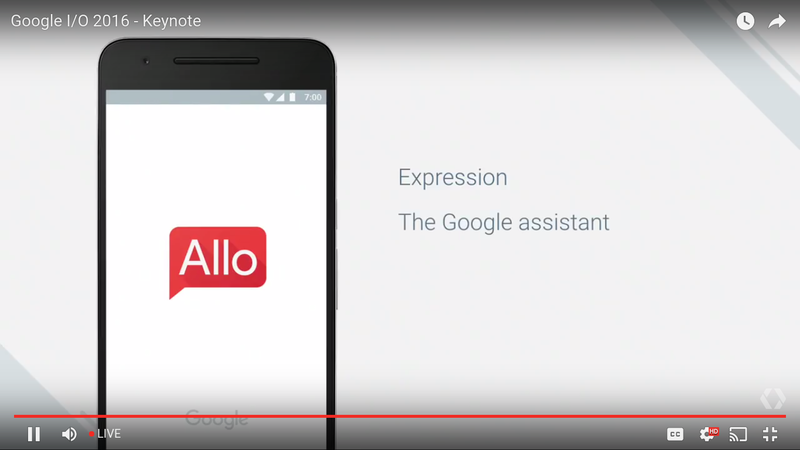 Allo for messaging and Duo for video. End-2-end encryption and the messenger with a chatbot and chat suggestions. Will be released this summer for Android and iOS. So what I feared came true. 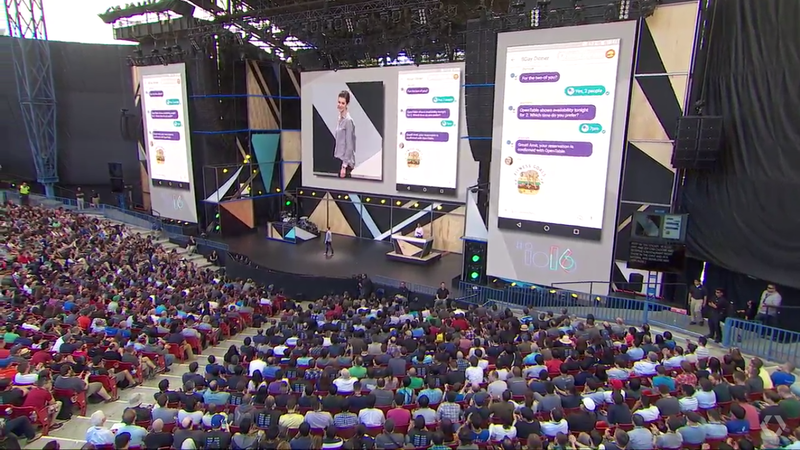 Hangouts is dead. That explains why there was no feature boost for long. I don't know why there is a separate app for video. But well, that is not important. Or? People need to install those. 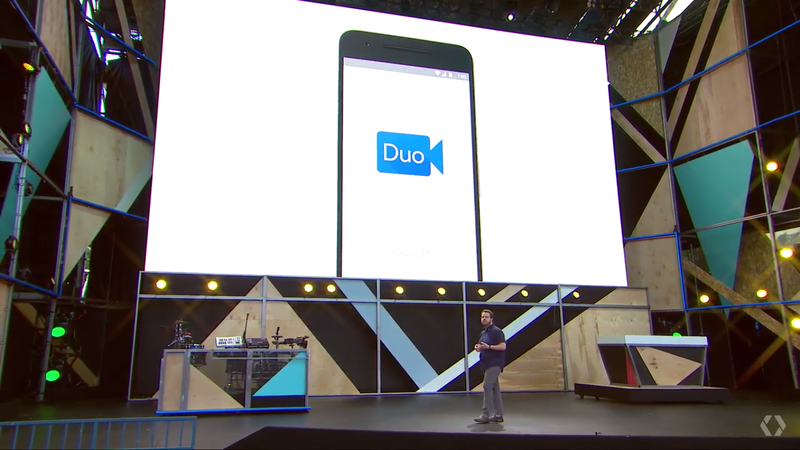 I really hope they replace Hangouts via an update with the two new services automatically or both will go nowhere.